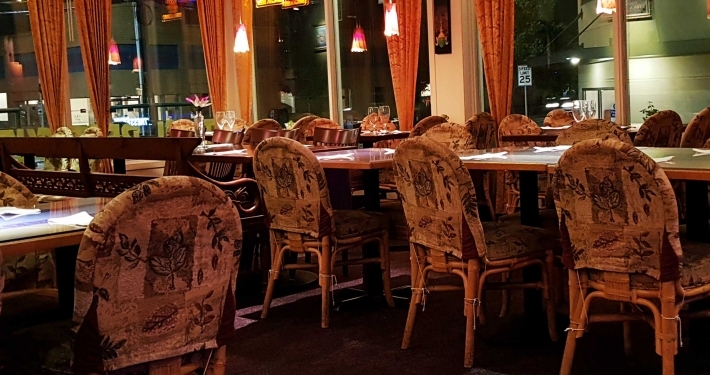 A cheerful and cozy Thai restaurant located in the heart of Seattle’s Roosevelt District overlooking 65th & Roosevelt. 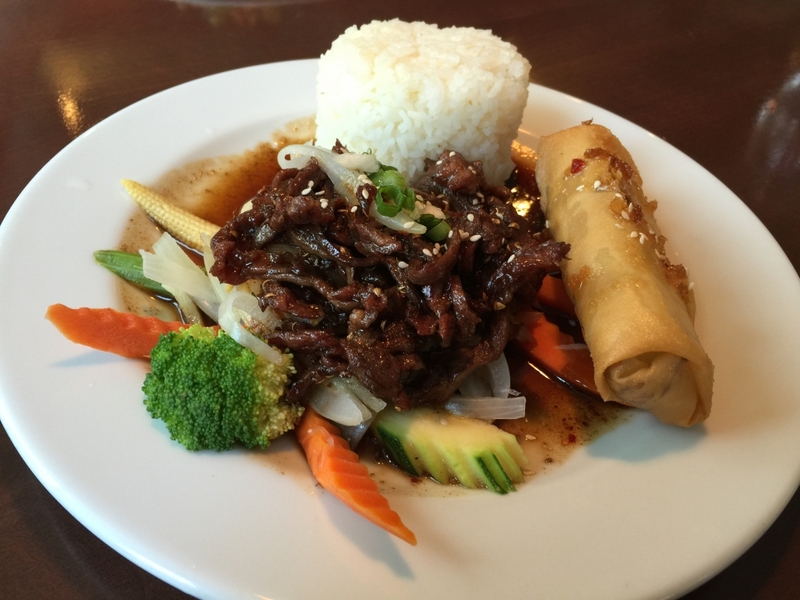 We source the finest ingredients to give our food a good, fresh taste. There is an elevator to the second floor. It can be accessed from the parking garage and on the street level. To get to it from the street level, there is an access ramp in front of the Indian restaurant which leads to the elevator in the nook of the building. We are 2 blocks east of the 65th Street Park & Ride (beneath I-5). We accept Visa, Master Card, American Express, and Cash. A service charge of 18% may be added for parties of 6 or more. We have a tatami room available. We will try to keep these website menus up-to-date. 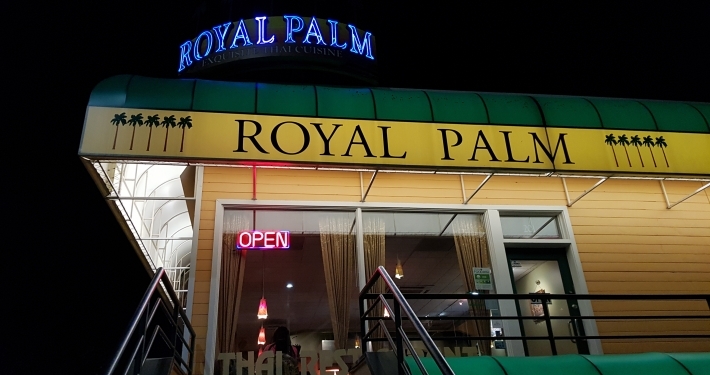 However, if there is a difference between the website menus and the ones in the restaurant, or ones found outside the restaurant, compared to the ones in the restaurant — the menus in the restaurant are the authoritative ones. We reserve the right to change the price or ingredients of any food item. Underground parking is available, as well as street parking. To get to the underground parking area, enter the alley from 65th or 64th (see white area in map below). We welcome guests with special dietary needs. 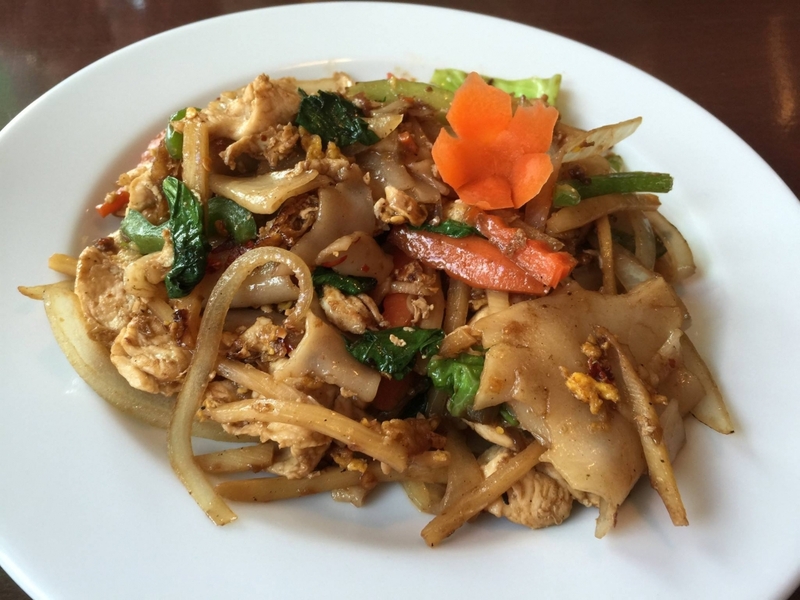 Most Thai dishes contain egg, fish sauce, and oyster sauce, please alert your waiter if you have food allergies or intolerances and we will do our best to accommodate your needs. Preparing your meal may take a little longer but, we’re happy to take the extra time.